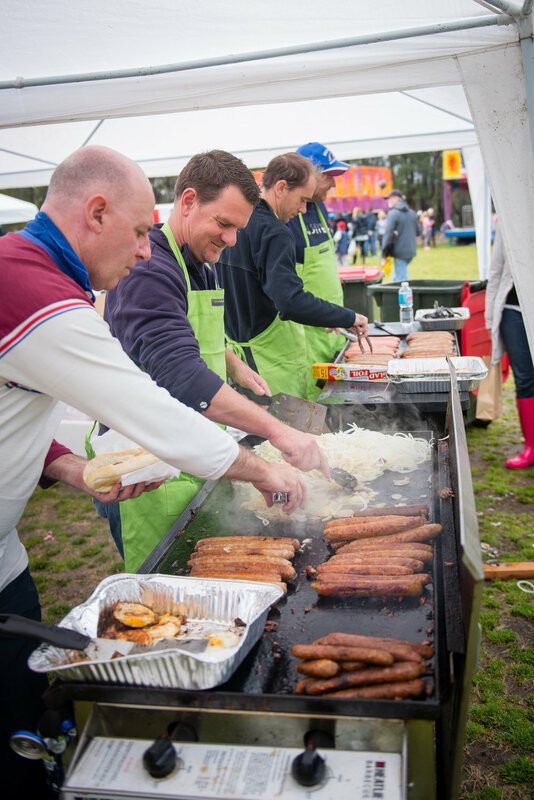 Grab a bite to eat whilst taking in live entertainment as The Great Fete's Gilbert Grill and international food trucks fire into action, serving up fresh, hot cuisine for hundreds of fete-goers. 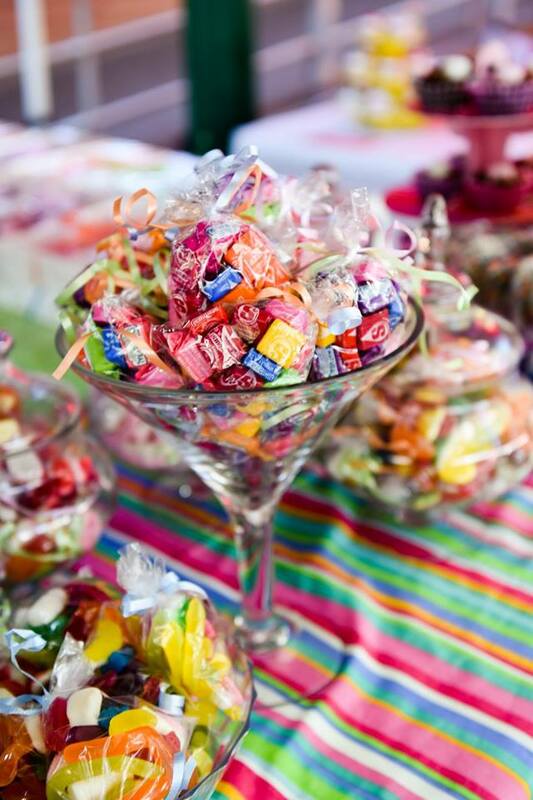 Enjoy a sweet treat from our Lolly stall and Fete favourites like fairy floss, slushies and icecream. Take home a cake from the Fete's HUGE and popular Cake Stall.